Parker by HOMER App Data & Review - Games - Apps Rankings! 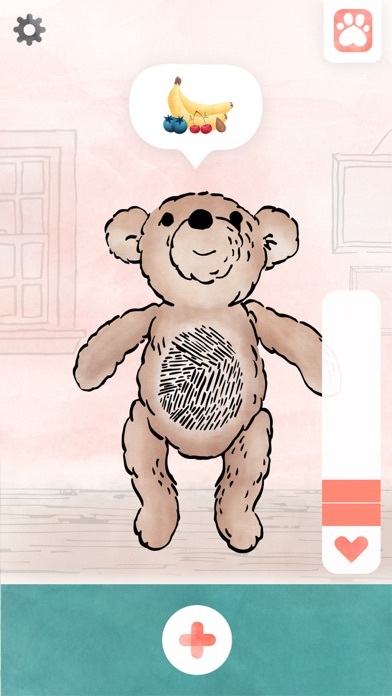 Parker is a classic teddy bear that unlocks a whole new way to play. When your child plays with this app and Parker together, they will experience the magic of caring and playing in augmented reality. 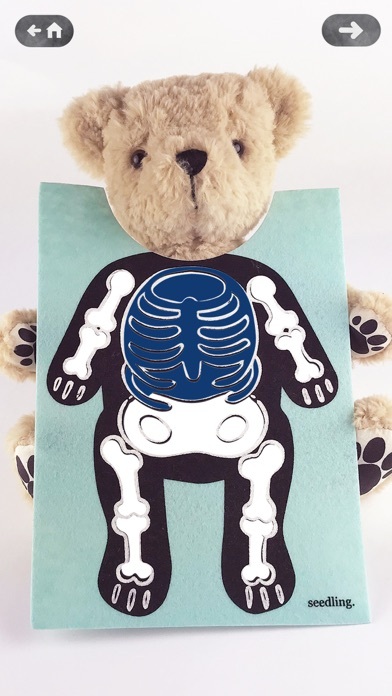 Cure a tummy bug, cool a fever, and see Parker’s heart and lungs come to life in augmented reality. Utilizing the real-world doctor tools that come with Parker, your child will play along in the app while engaging in hands-on, classic play. Caring for Parker encourages empathy, promotes problem solving, and engages your child in a creative and imaginative experience. Real-world tools in your Parker kit activate new visuals and effects in the app - like magic! Watch Parker’s Happiness Factor™ go up each time you cure an ailment, solve a problem, or complete a game, then use the magic camera to see how Parker’s happiness transforms the world around you with augmented reality effects [featuring ARKit]. 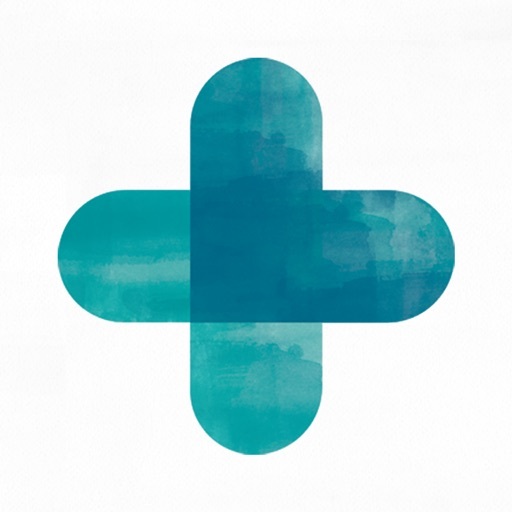 Create your own artwork and decorate your own bandages to personalize playtime with Parker. 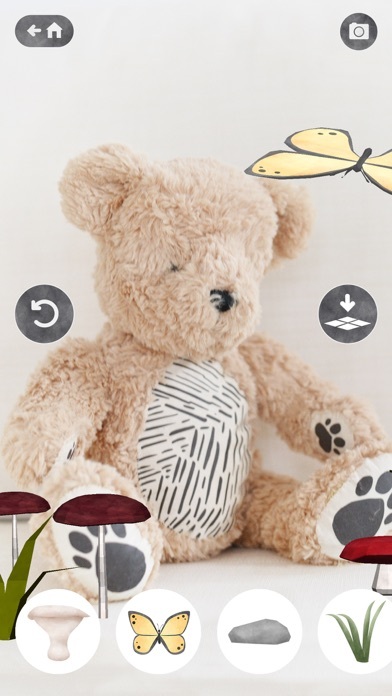 Parker the Bear is a STEAM toy, offering children a multidimensional way to learn and play. 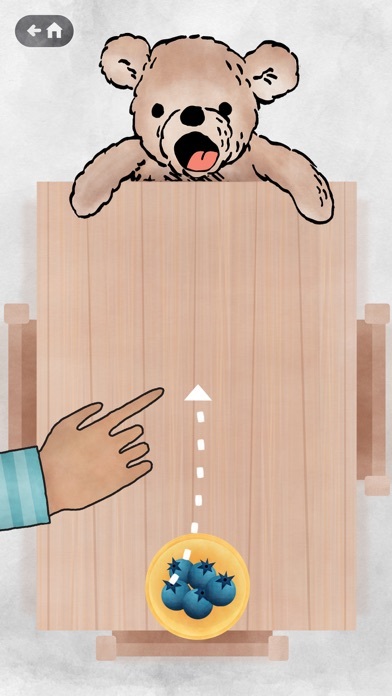 Science: Teaches basic biology through in-app doctor play. Educational: Promotes critical thinking and problem-solving skills. Encourages empathy. Math: Solve puzzles, play games. The applications Parker by HOMER was published in the category Games on 2017-10-03 and was developed by Homer. The file size is 917.26 MB. The current version is 1.25 and works well on 10.0 and high ios versions. We've crushed some bugs and added some new features! Do you like Parker by HOMER applications? Please share! I really want to love this! The concept is great! Almost all the buttons are on the very bottom of the screen, which causes the app switcher to kick in on iPhone Xr (and other X’s) making the app very frustrating. Apple specifically warns against placing buttons in that safe area because of the system gestures. I installed the app on my iPhone 8 Plus and IPad but the sound it’s not working! Disappointed! Website to buy Parker subscriptions has been offline for 3+ weeks yet the app updates still come through. What’s going on? Did seedling shut down? This is the kind of gift for a toddler I can get behind! My 3y/o received this for his bday from his grandma and I am so happy he did! It incorporates technology while still focusing on creativity and imaginative play. He loves playing "Dr. Bear" with the iPad but still takes Parker to bed with him every night to cuddle. It is really the best of both worlds! In the overload of gifts from both Christmas and his birthday (which was a lot! ), this was and still is by far his favorite. Highly recommend! 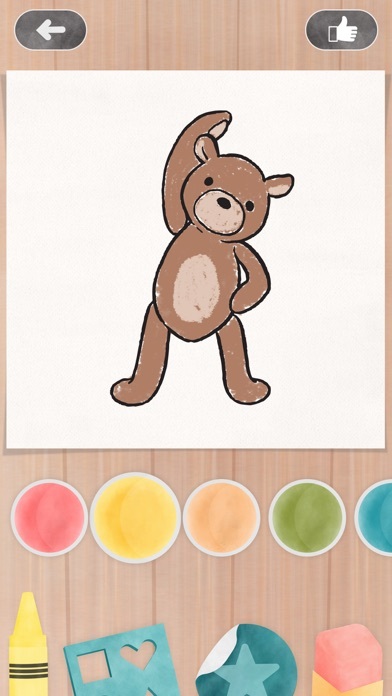 My daughter got the bear as a birthday gift, and we tried using it this weekend and the app was... limited, to say the least. I came here to leave a bad review and saw most of the reviews had a response about a new update to fix it. Yup! With the new update, everything is working much better, and my daughter seems to love Parker much more today. Now the app is working!! And my daughter loves it. Had a little hiccup/ bug when we first downloaded it. But it has been resolved and the developers at Seedling were very helpful! I purchased Parker bear so that my daughter would have the whole experience. I was under the impression that maybe we needed to wait 24 hours for her to be able to unlock the rest of the features but was wrong. All she is able to do is feed the bear blueberries, and see the bug in the digestive tract. I was looking forward to being able to take picture of the bear in different scenery but that part of the app isn’t working. I thought it was my iPad but was wrong. The iPad is updated to 11.2.1 so i know that isn’t the problem. I expected so much from it since the video advertised and amazing product. I’m am truly upset over this. The app lags and is slow to the touch sensor. The part of the app to take pictures of Parker in real life (such as on the couch or at the park) does not work it only shows a black screen. We only have three features. For what we paid for Parker, I’m disappointed. My daughter barely plays with him because she’s played the three features already. I’m feeling like he was a waste of money, which is too bad. Parker was my favorite gift to give her for Christmas. I am changing my review based on the responses I’ve received back from the developers. The app is now working for me and my daughter is very excited to have more to play with in the app. After observing her over the next few days I’ll return to upgrade my review to five stars. This time of year companies are often short staffed to allow employees more time with family. Considering this, their response was very quick. I am grateful to Geoff and the support team who are likely working long hours due to this bug.